Our graduates are well-honed in thinking critically, testing hypotheses, and engaging with others to solve complex problems. Our alumni are indispensable in ensuring that the knowledge pipeline for the next generation of new technologies is full and flowing. Our programs are known for their rigor in preparing students for careers in academia, industry, and government, as well as for advanced studies in medical schools and graduate programs. 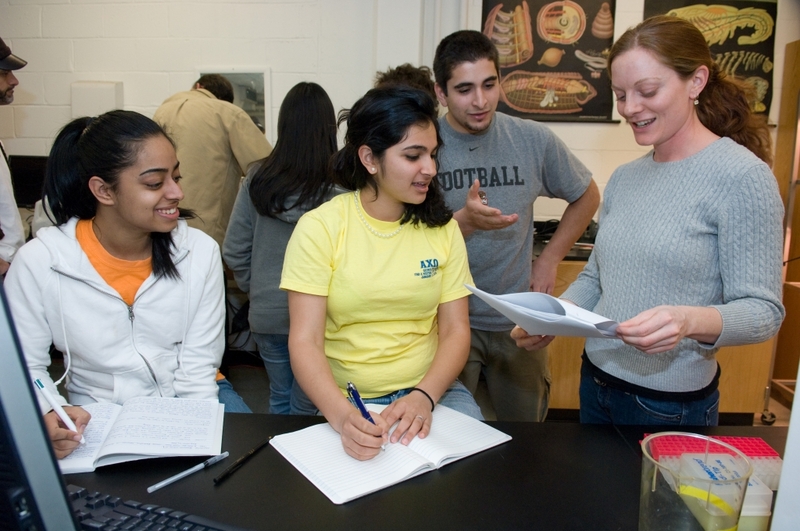 We offer a variety of undergraduate degree and research options. Students have flexibility to customize their programs for their specific needs. 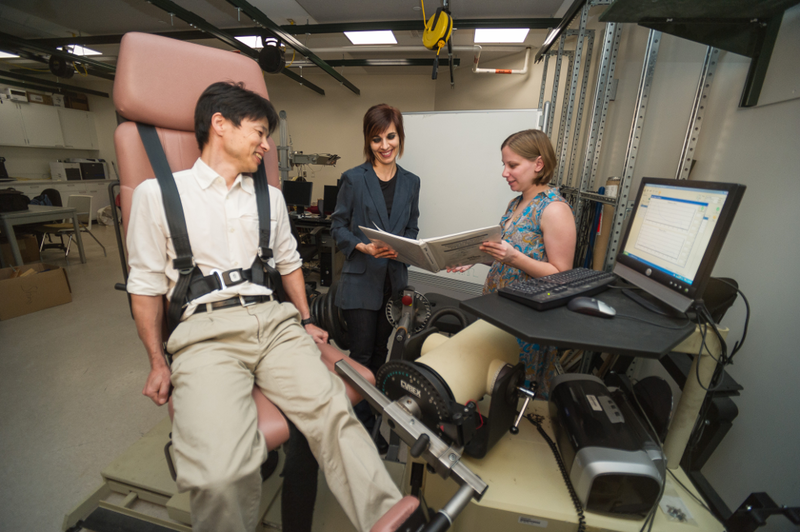 Our graduate students work with internationally recognized faculty in state-of-the-art facilities. Together, our graduate students and faculty are transforming discoveries into ways of enriching the human experience and advancing the quality of human life. Join us in the exciting journey to create the next frontiers of human knowledge. At Georgia Tech, you are part of a diverse, international, world-class academic community. You can tailor your educational experiences from a wide range of curricular and extracurricular offerings. You have access to resources on various topics, including health and wellness and career planning. You have many options to cultivate not only your professional side but also other aspects of your life. 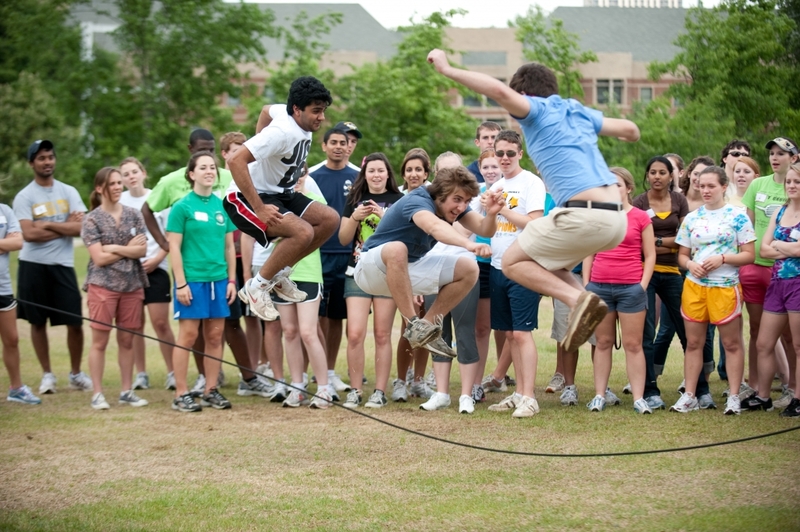 The campus, as well as the city of Atlanta, offers myriad opportunities to participate in social, cultural, aesthetic, and other activities to nourish body, mind, and spirit.